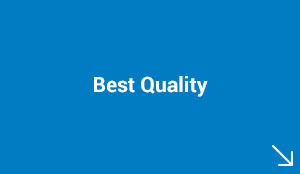 Industrylane ensures that you will get the best price for the product. 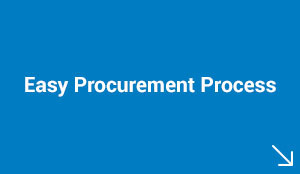 We believe in serving our customers with utmost integrity and honesty and provide end to end transparency in your procurement. Industrylane’s digitized catalogue allows streamlining of your entire procurement. Imagine having all products in place. No more calling hundreds of vendors for pricing. 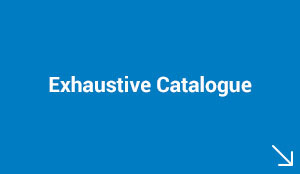 At Industrylane, a lot of emphasis is given on quality of products we procure. Our robust and stringent vendor enrollment procedures ensures that we only supply genuine products. Out of every 15 potential vendors we evaluate, only 1 qualifies. 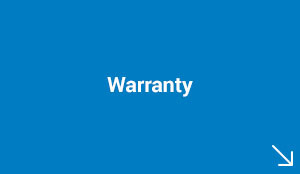 Industrylane ensures that all manufacturer’s warranty/ guarantee is passed on to our end customers. In the unfortunate scenario of where a product supplied develops an issue, Industrylane’s customer service agents will assist you through the entire process of a repair/ refund or replacement. Stock only what you need, and the rest is our headache. We help optimize your warehouse inventory levels, thereby clearing up space for other activities.